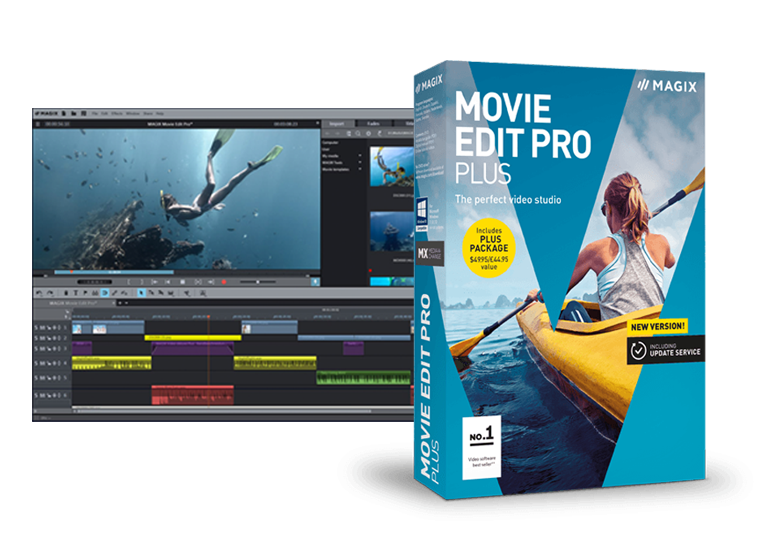 MAGIX Movie Edit Pro Plus - Ready to make something great? Check out San Francisco from every angle with Faith Granger, award-winning director of Deuce of Spades*. In her new series, Tales from the Road in 360˚, she’ll visit all her favorite spots, and share her travels in 360˚ video. Creating a project in 360˚ involves more than just shooting the footage. 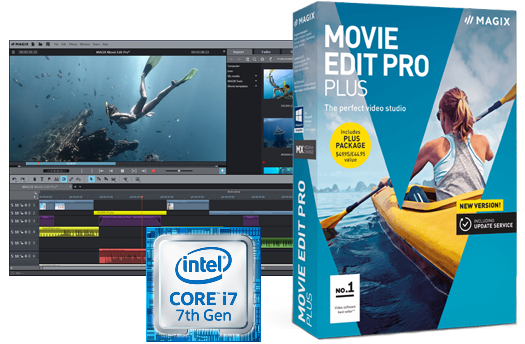 Visit with Faith Granger as she explains how MAGIX Movie Edit Pro Plus* and Intel helped bring her story to life. 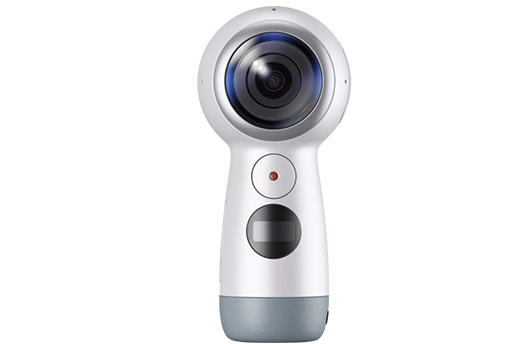 Use a 360˚ camera to capture your adventures. Upload your video to a sharing site and show your creation to the world! Your adventures should never feel flat when you relive them at home. Capture your next feat in 360˚ and turn it into something truly amazing. See how you can create 360˚video yourself. Creating 360˚ video isn’t just for the pros anymore. 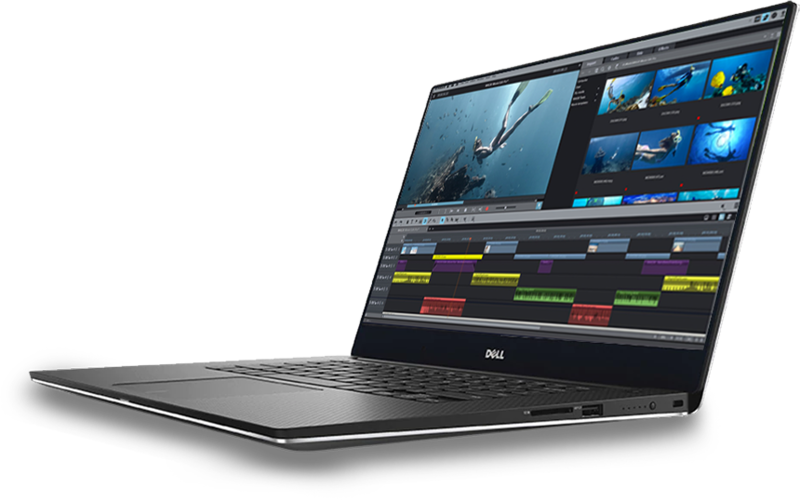 Thanks to high-performing Intel® Core™ processors and optimized software from partners like MAGIX*, anyone can experience the thrill of shooting, editing, and sharing their 360˚ video. 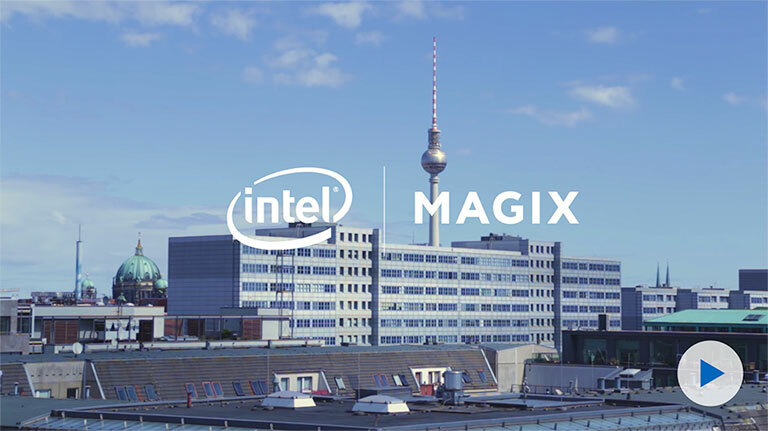 See how a computer powered by Intel coupled with MAGIX Movie Edit Pro Plus* can make it happen. Intel, the Intel logo, and Intel Core are trademarks of Intel Corporation in the U.S. and/or other countries. *Other names and brands may be claimed as property of others. © 2017 Intel Corporation. Terms and Conditions.